One of my goals this year is to plant a tree. 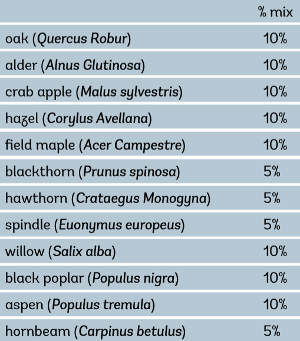 I could buy a woodland that would come with trees, information, and a hefty price tag. Or I could buy some land and plant a tree by myself – cheap and easy, and something which requires much more patience to enjoy – there’s no dappled lights swaying under a mature canopy while my new tree grows. Being of modest budget, I decided to look for some land. If you watch the TED Talk about micro forests, it’s possible to plant a dense patch of urban woodland in as little as 100 square meters. Given that I would like to enjoy my tree alongside other trees, I’m looking for much more space than 10m by 10m. A one hundred by one hundred meter piece of land (one hectare) is around 2.4 acres, and that would be my preferred minimum. 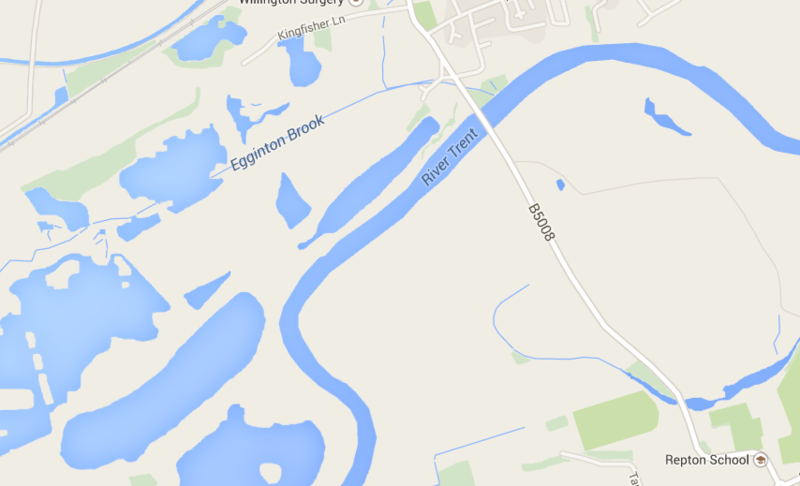 Looking on Rightmove, I found some land not too far away from me. The only thing is that it’s between a brook and a river, so I wanted to research flood maps and which trees might grow. 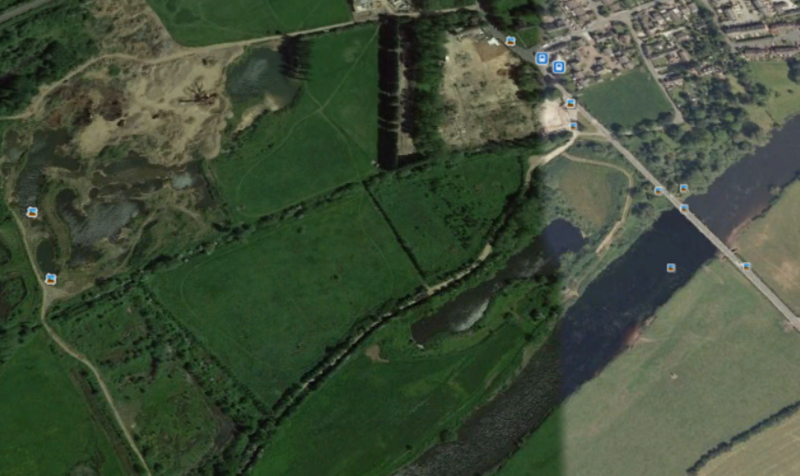 Looking at Google Earth, Google Maps and The Environment Agency flood map, this is what I found. 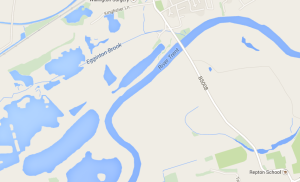 So the whole area looks dark blue in the floodplain map – what does that mean? The area will flood with a one per cent chance each year in the absence of flood defences – that’s the floodplain map for planning. That doesn’t sound too bad, but when you go to the other map – the chance of flooding from rivers and the sea – it says there is a high risk of flooding – greater than 3.3% chance of flooding each year. Looking at the landfill data, there is all manner of industrial waste reported in the area. There is a quarry next door, and it is hard to get exact details of where the historic landfills are. Within a mile though. Alder – they only live for about 60 years, but might live as long as I do. Pedunculate oak – this is apparently the emblem of England, and can live a millennium if it doesn’t get diseased. Several of these I’ve never heard of before outside of a cider can, so this is quite exciting. So in summary, yes, you can plant trees in swampy ground. Next steps – heading over to see how squishy the ground is.